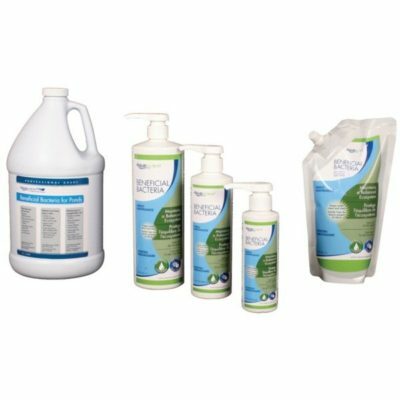 Microbe-Lift Dechlorinator Plus is highly concentrated for maximum dechlorination, detoxification and water conditioning. 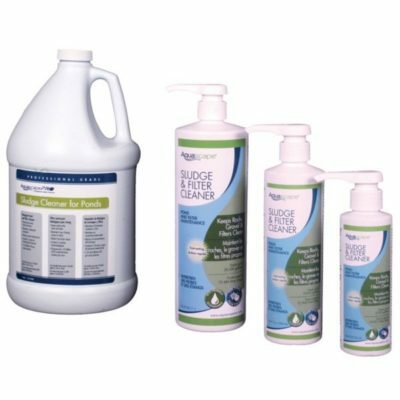 Microbe-Lift Dechlorinator Plus is highly concentrated for maximum dechlorination, detoxification and water conditioning. 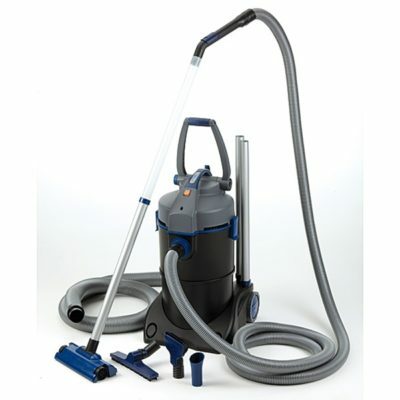 Microbe-Lift Dechlorinator Plus instantly neutralizes chlorine, chloramines, chlorine deioxide, copper and other heavy metal without scavenging oxygen as other dechlorinators do. 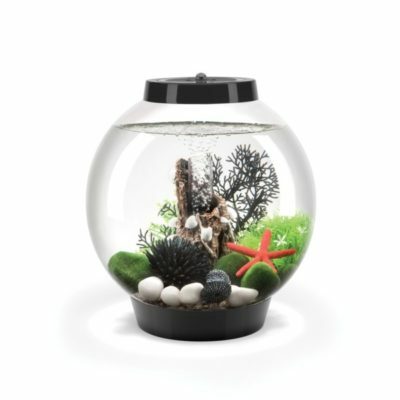 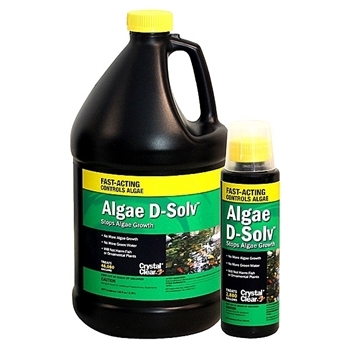 To condition water for new ponds, before, after or during water additions, or before adding new fish, amphibians, invertebrates or plants, add 1oz. 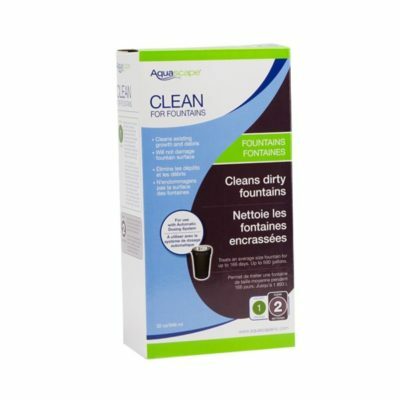 (30 mL.) 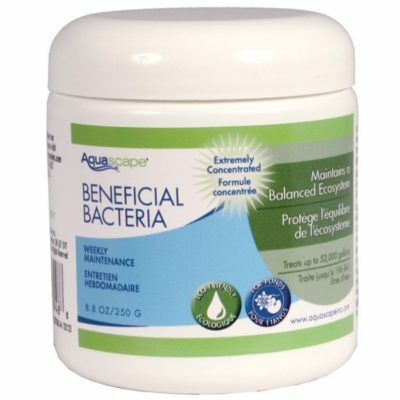 of Microbe-Lift Dechlorinator Plus Water Conditioner per 1,000 gallons (3,785 L) of water. 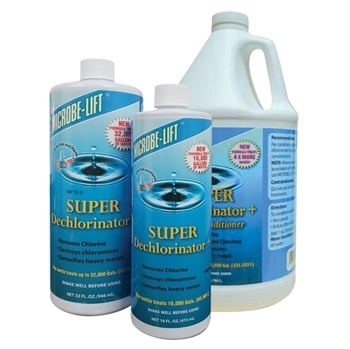 Share the post "Microbe-Lift Dechlorinator Plus"